In this game, you can rotate in every part of the game! Create a dunk with this real basketball bag for your company's marketing team! 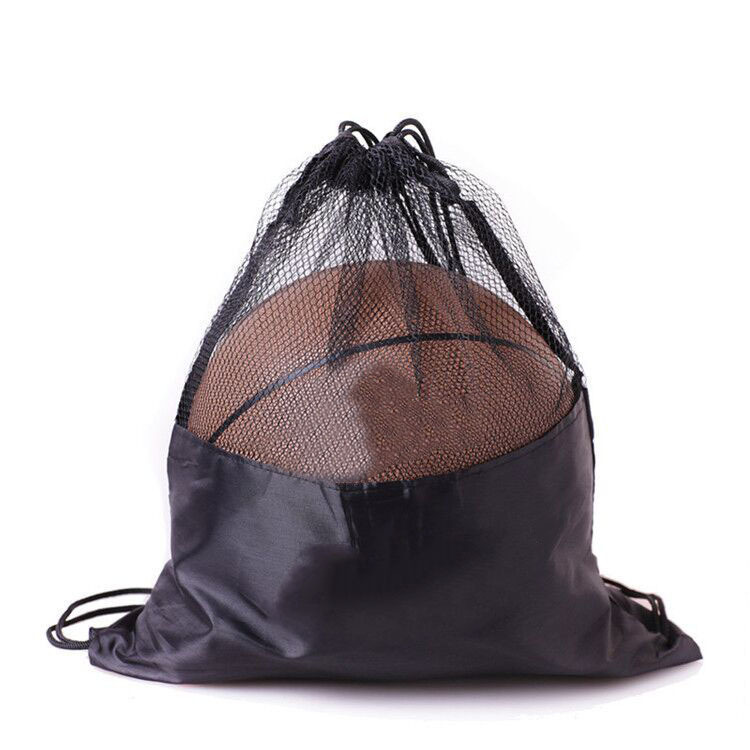 Reusable, environmentally friendly bags are designed like basketball and are made of super-durable Oxford cloth. External Panel You can add your company logo and name to complete the advertising information. Add your company logo, an exciting and professional gift or promotion. Package: 100 pc/opp bag, 500 pcs/ctn, 42 lbs/ctn.